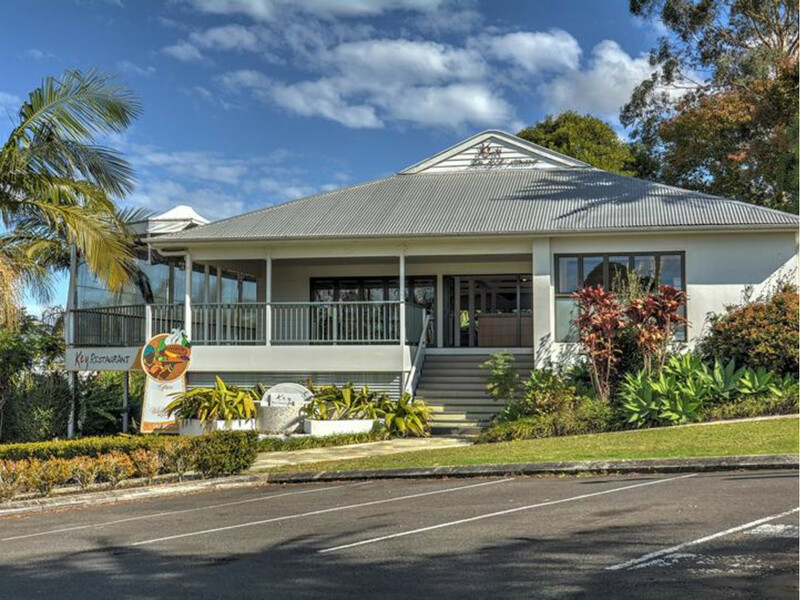 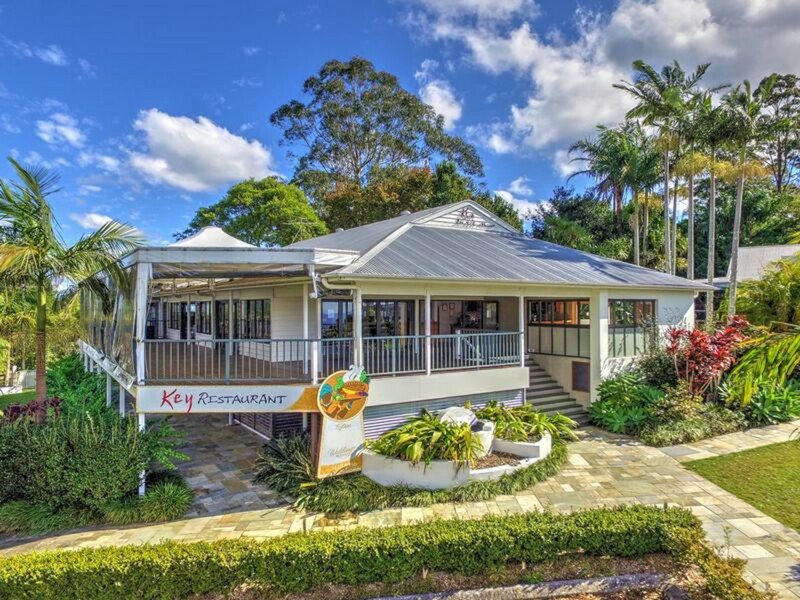 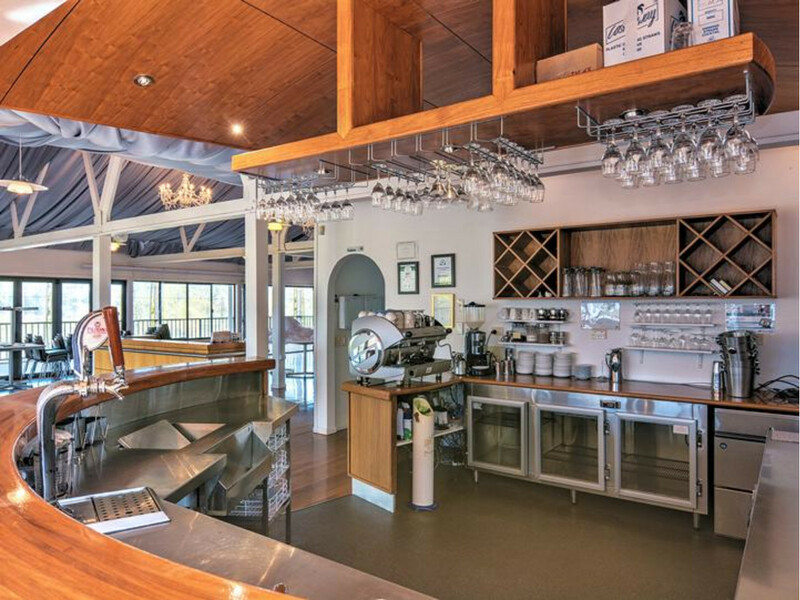 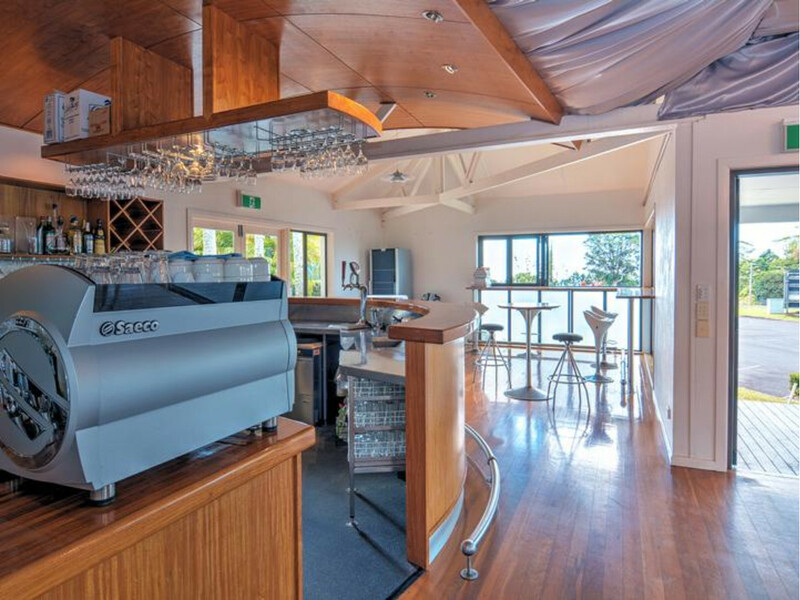 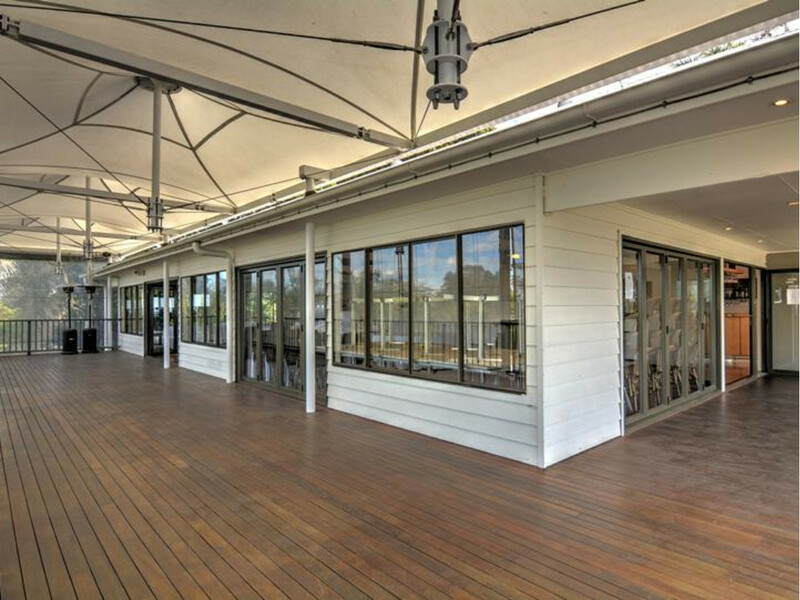 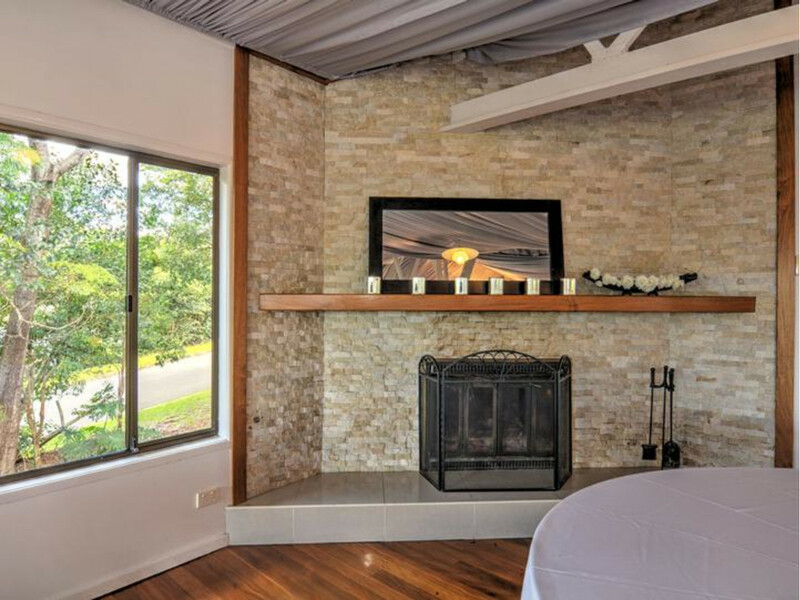 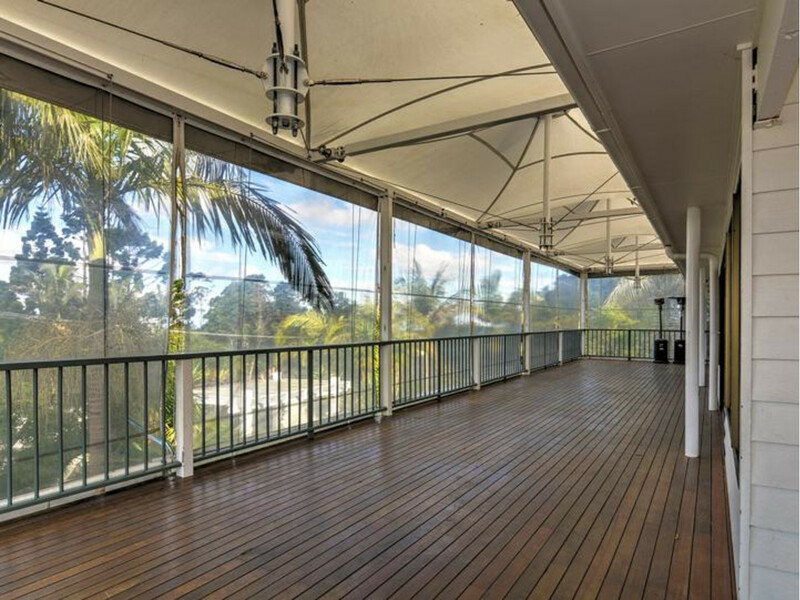 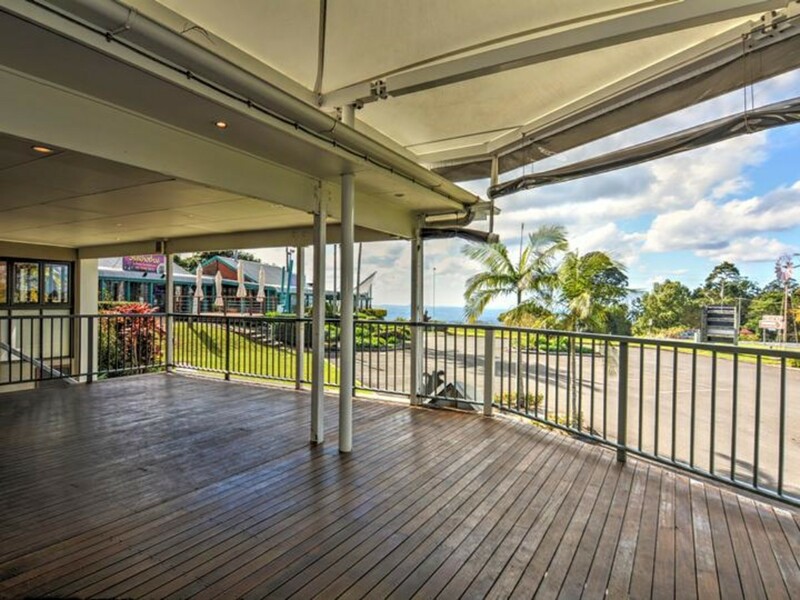 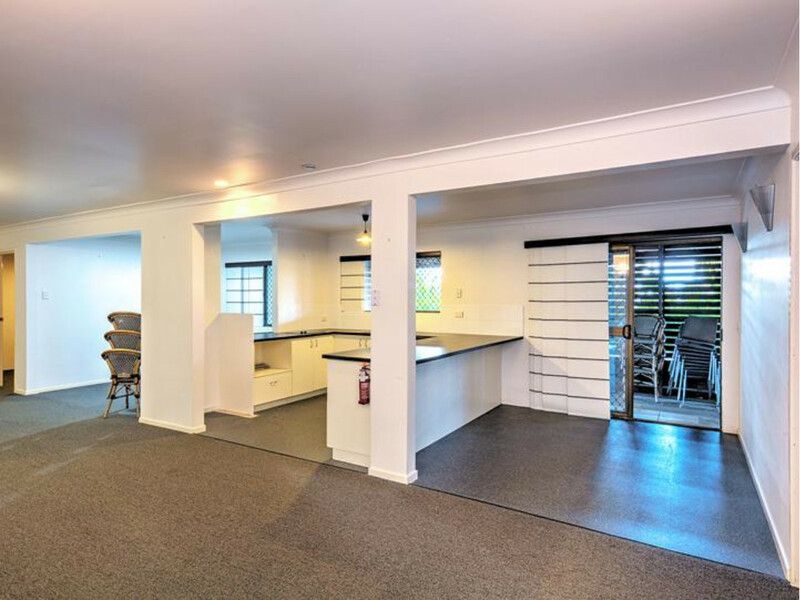 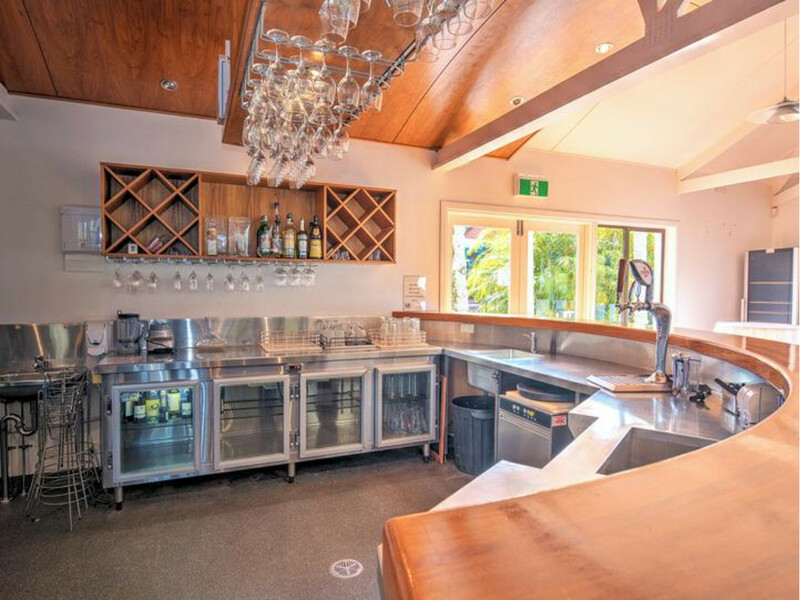 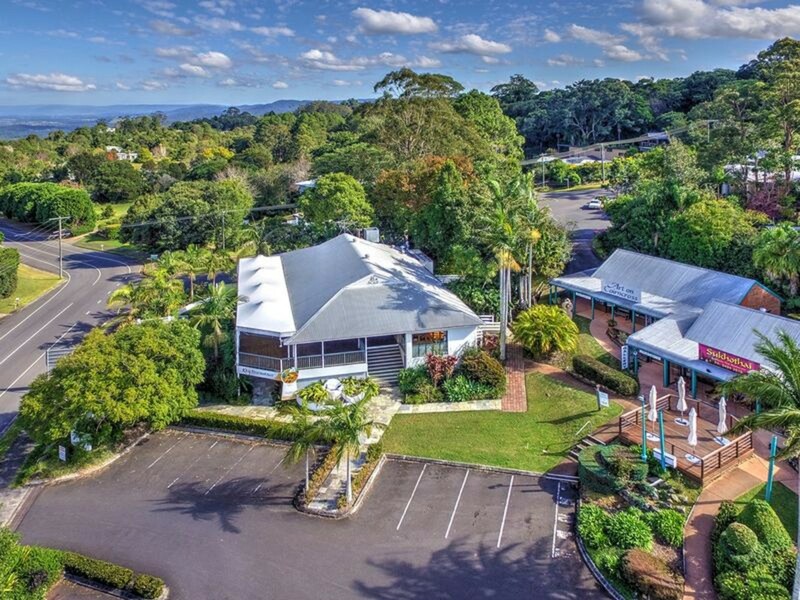 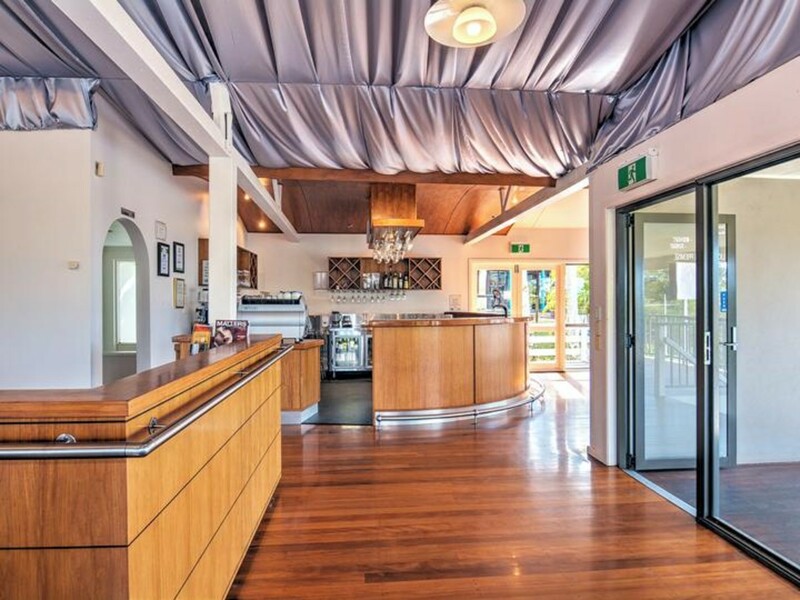 Located in an extremely prominent position on the blue-chip gateway corner into Maleny and Montville, this property (formerly known as Key Bar and Restaurant) offers a very smart investment for the savvy purchaser. 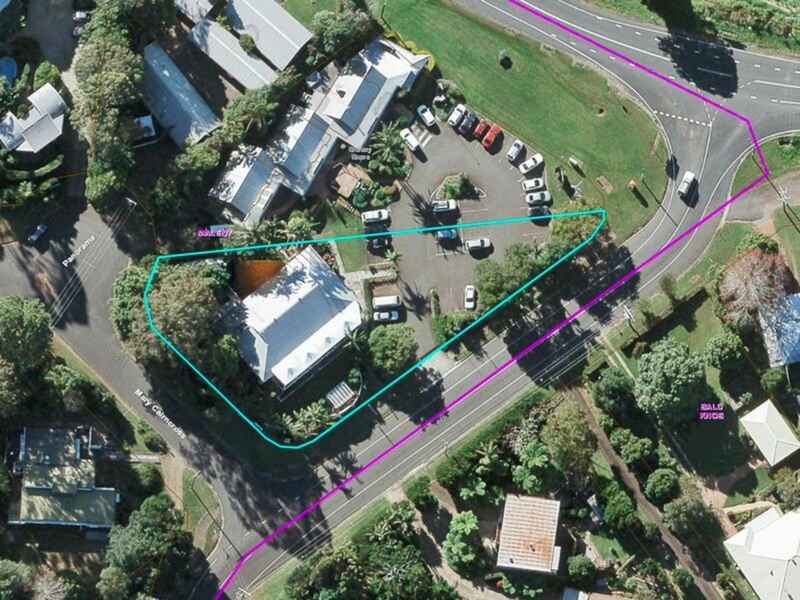 With a combination of commercial (upstairs) and residential (downstairs) components, on over half an acre (2090m2) of freehold land in a Triple A location you can be assured of a secure investment here! 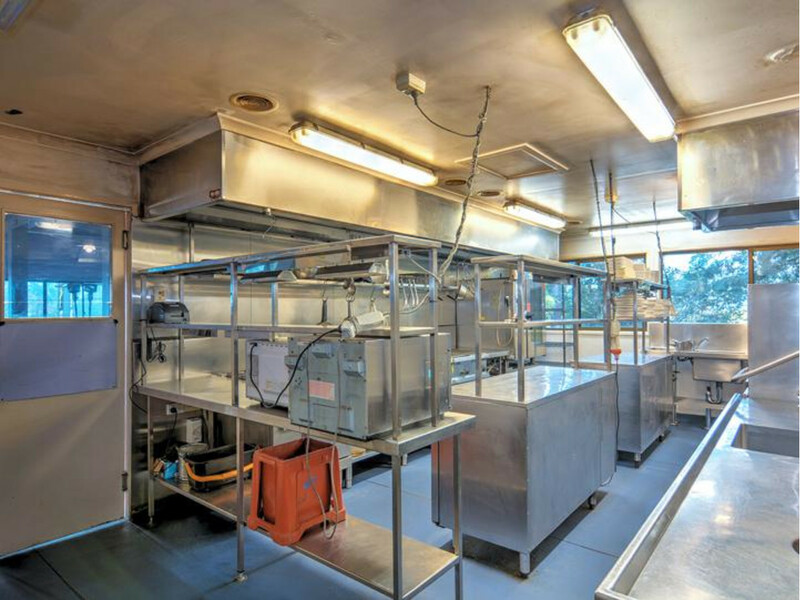 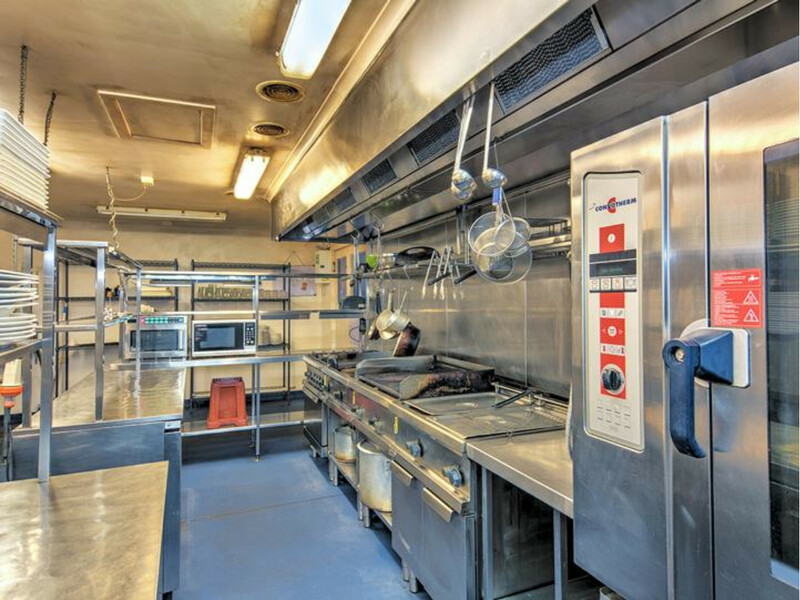 Offering a total of over 650m2 in floor area (internal and external) the building is very well built with a major refurbishment completed just a few years ago. 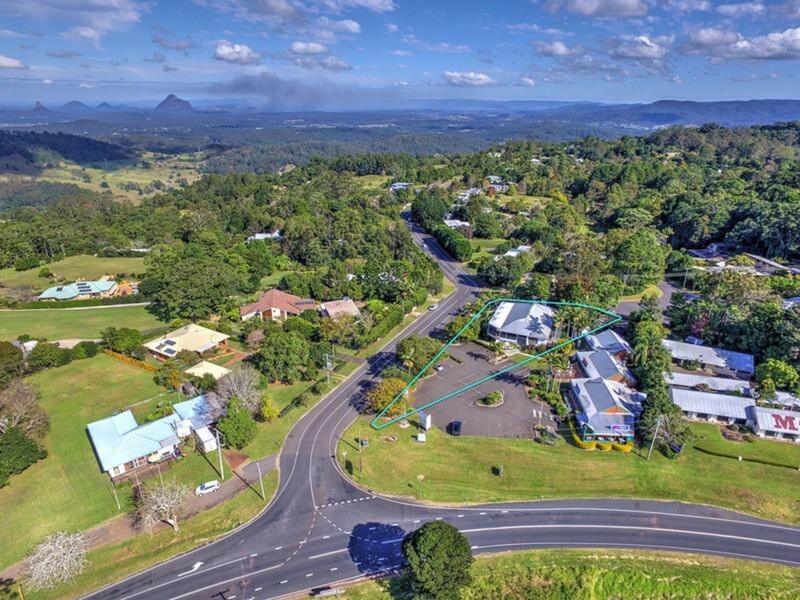 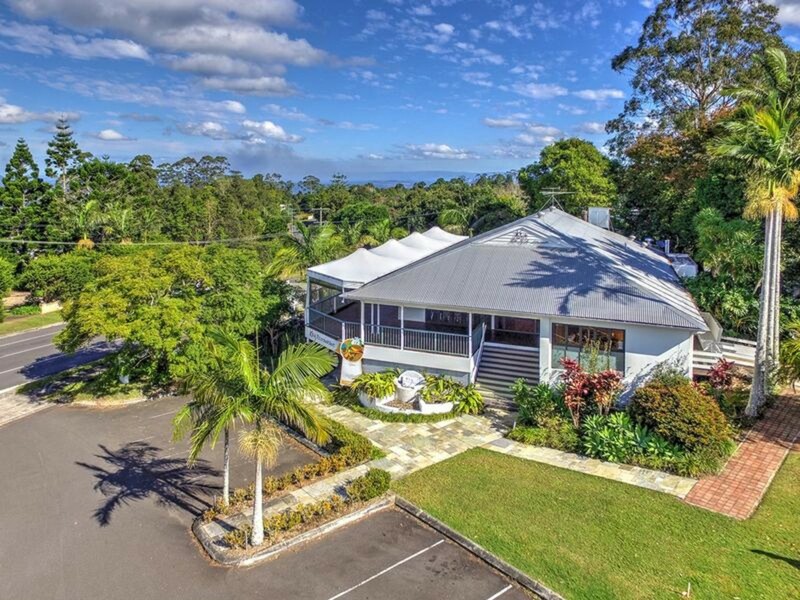 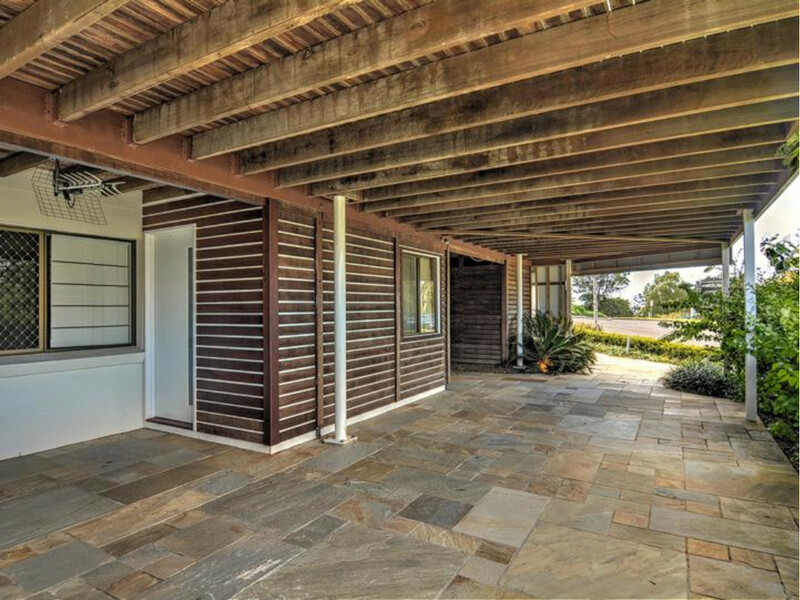 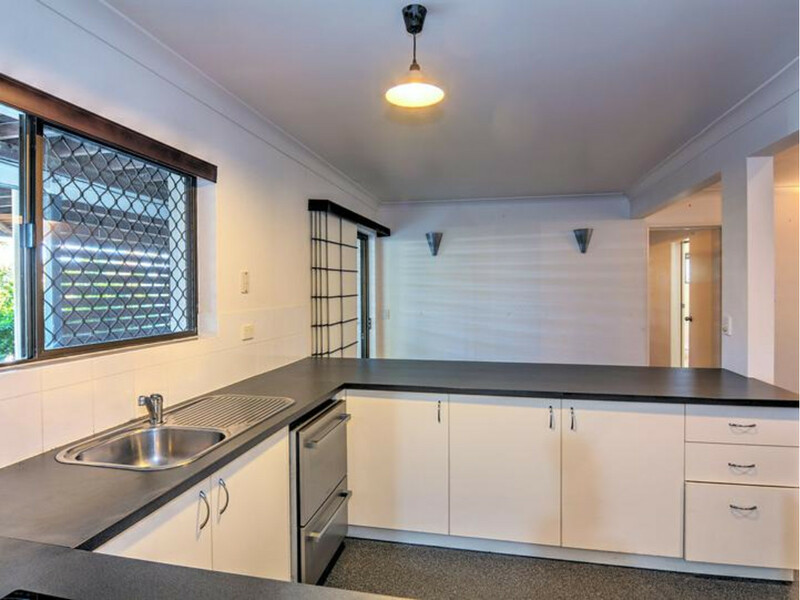 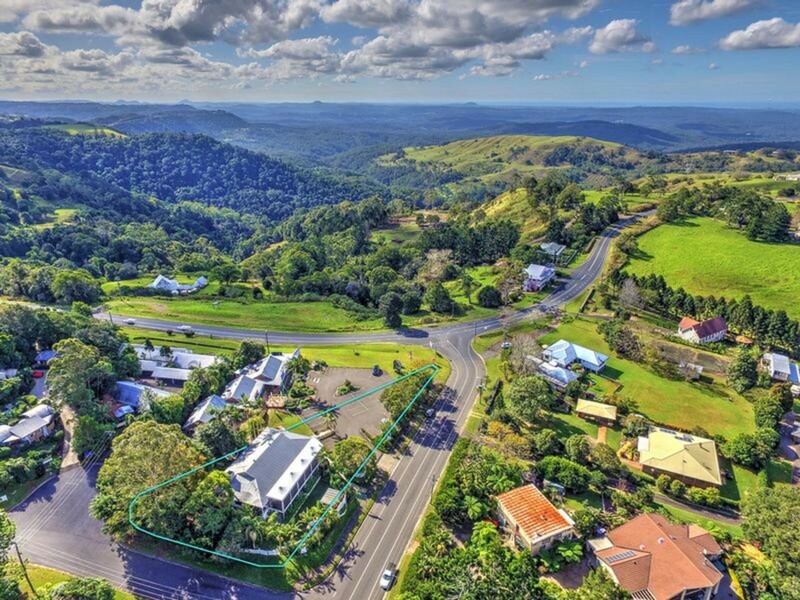 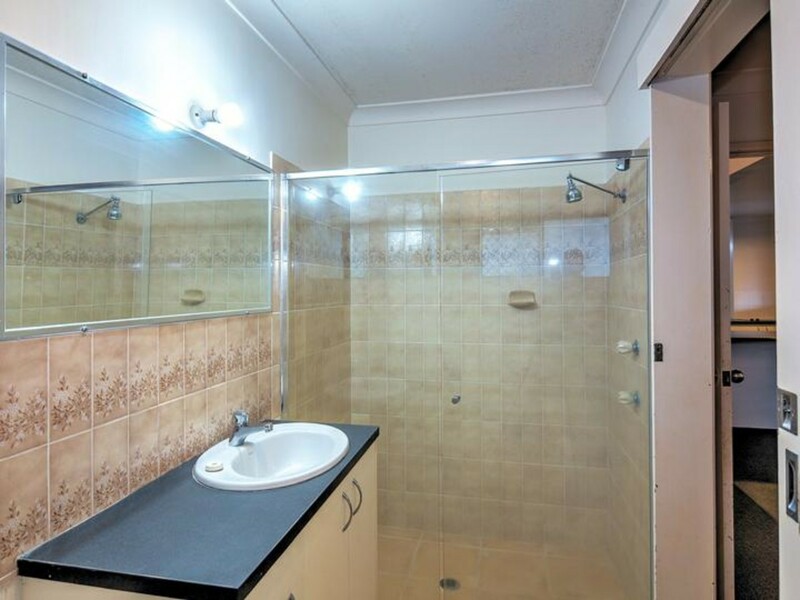 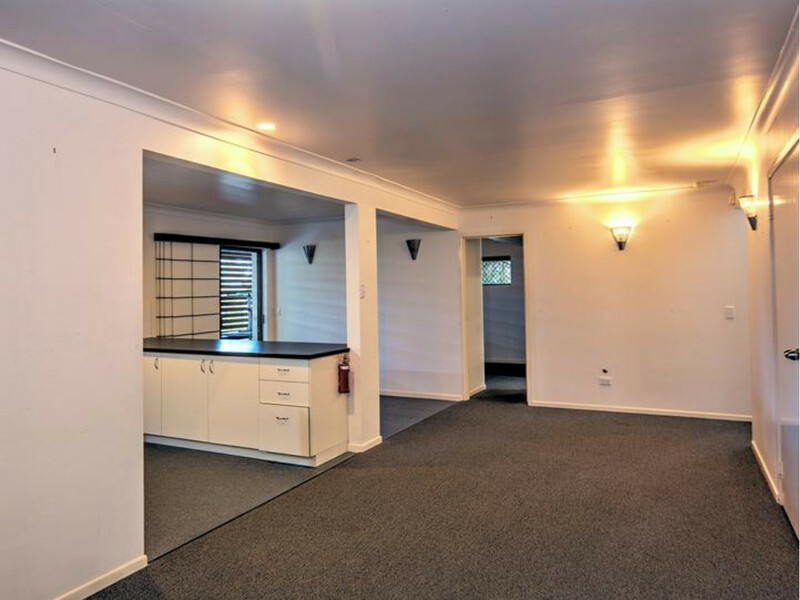 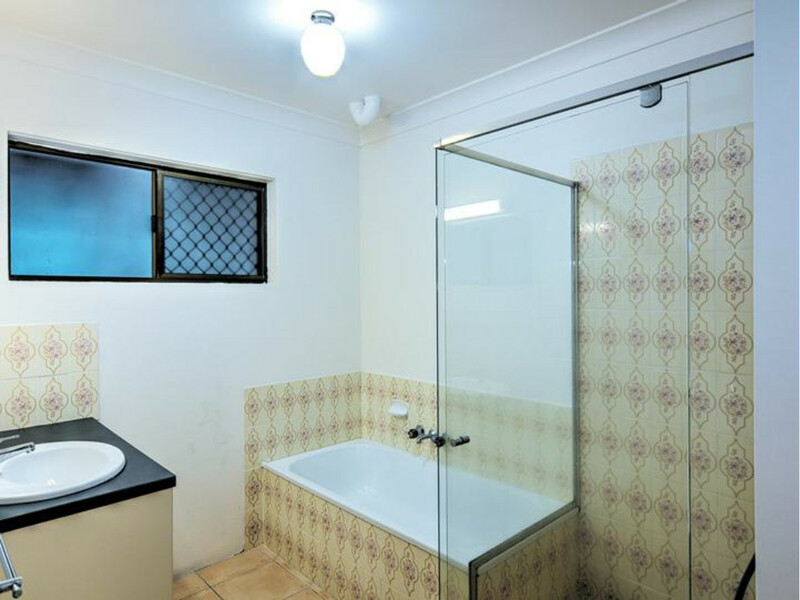 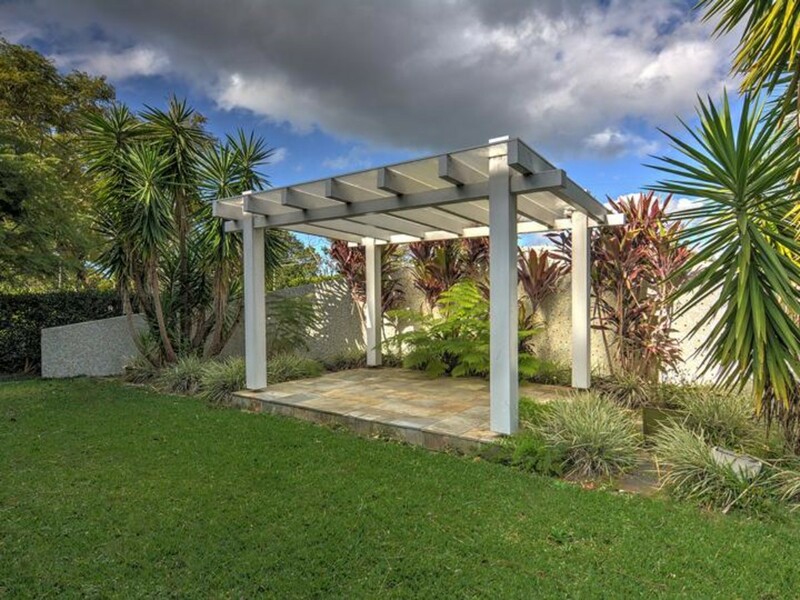 This strategic location is passed by all visitors coming to Maleny and Montville, ensuring that this property ticks all the required boxes when it comes to smart investments. 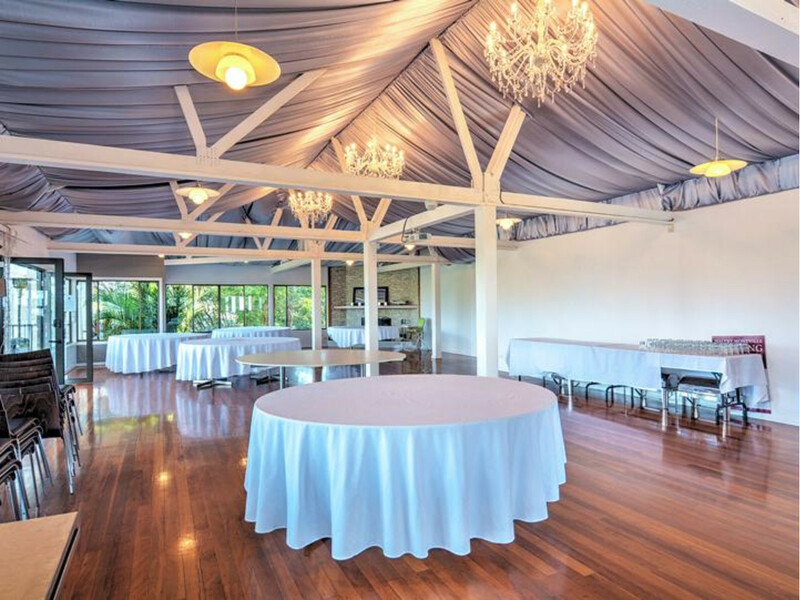 Taking into account the added options of the residential / additional space on the ground level and the Hinterlands exponential growth in the wedding industry and it is crystal clear that this blue chip holding is an opportunity not to be missed!